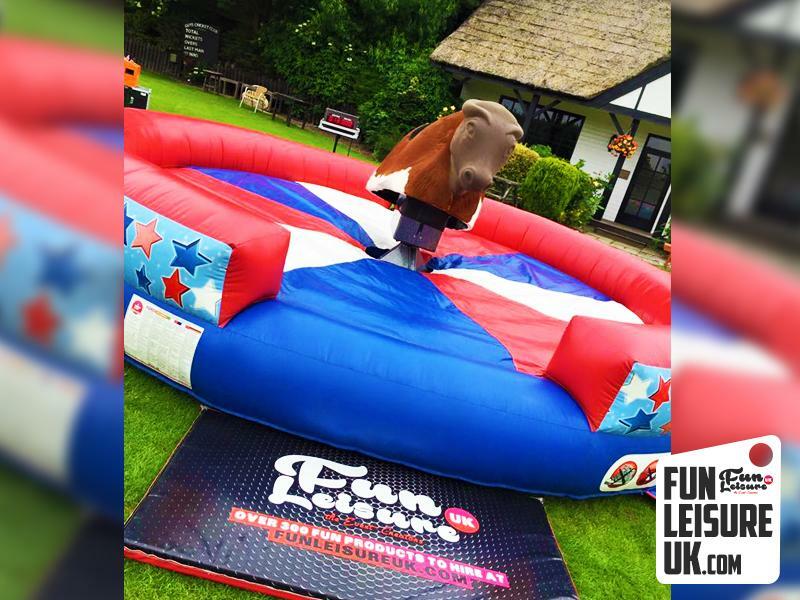 Our rodeo bull waits jump on his back but hold on tight as he bucks, spins & jumps! 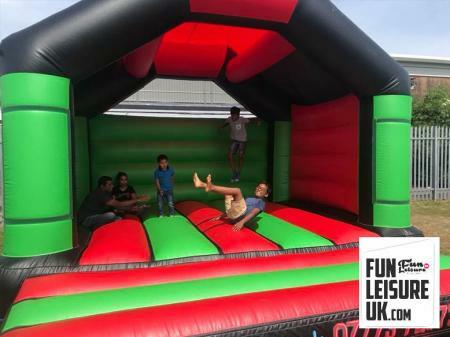 Although his sturdy appearance looks easy, be assured of a rocking good time. 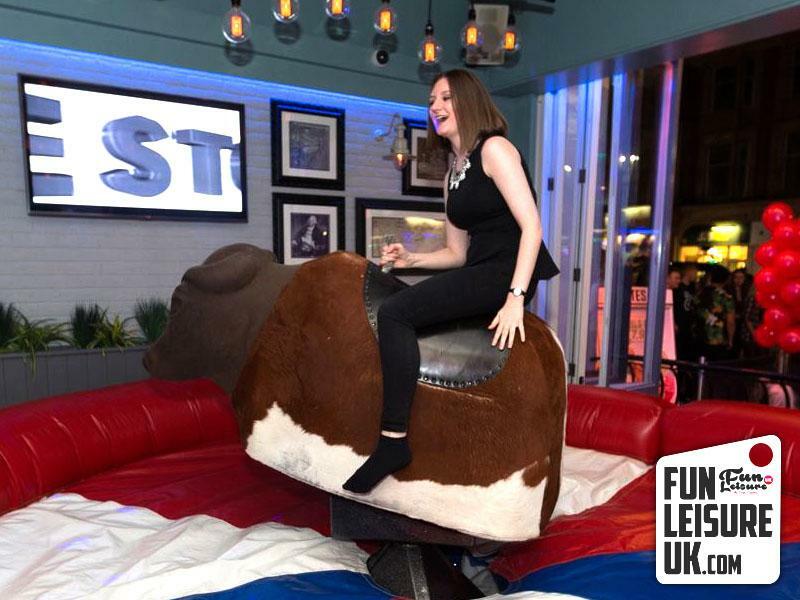 Not only will the courageous rodeo bull rider be in for a good time but the audience to. As with all of our entire rodeo bull’s safety is paramount. 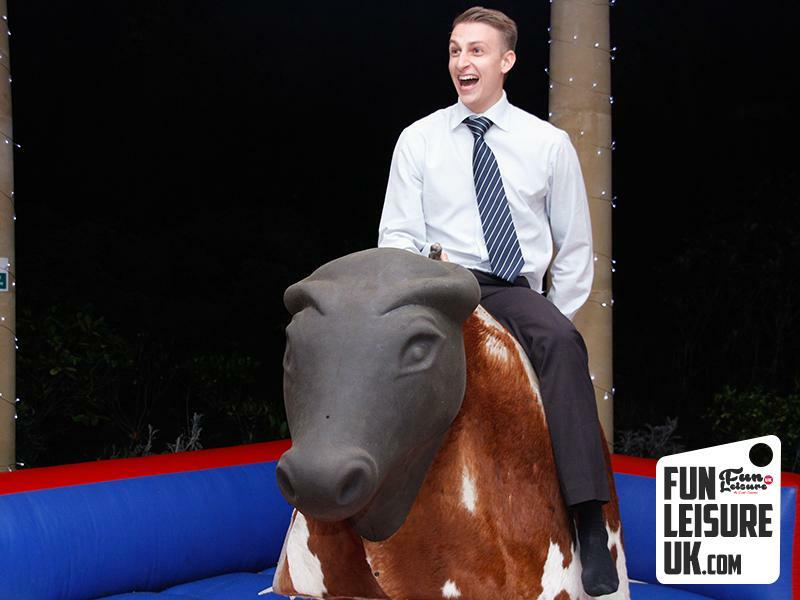 All staff has been regularly trained, CCTV is installed and our mechanical bulls are constantly maintained and serviced. 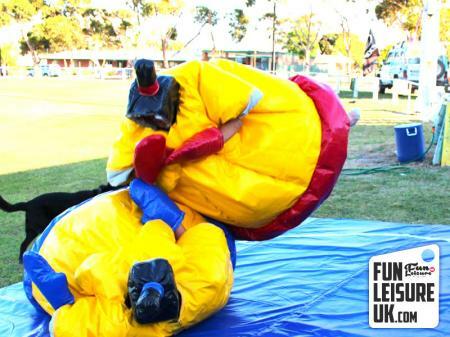 We also carry 10million public liability and employees insurance, RA & Method statements are available on request. 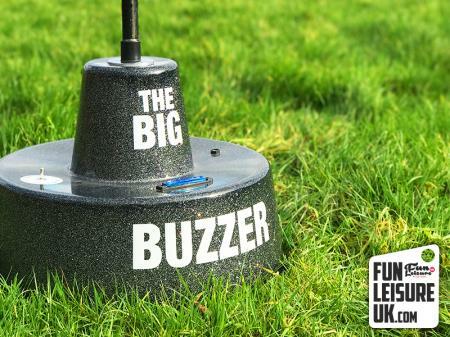 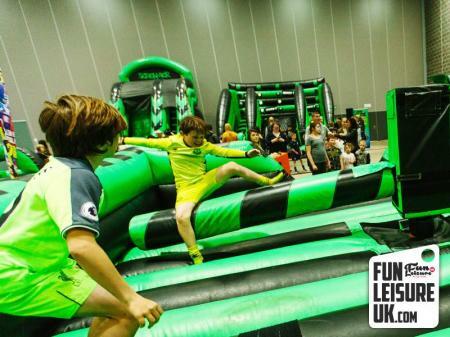 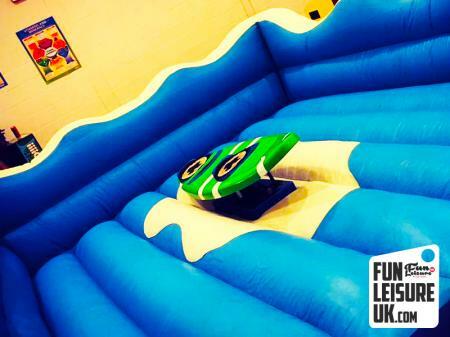 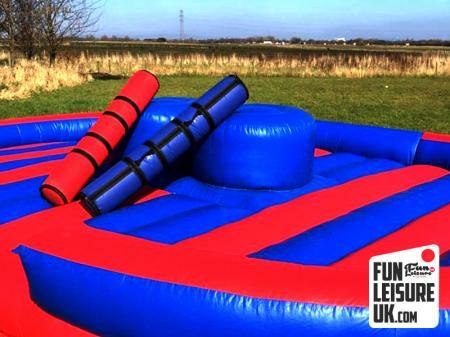 A very popular hire for team building activities/days for kids all the way to the adults! 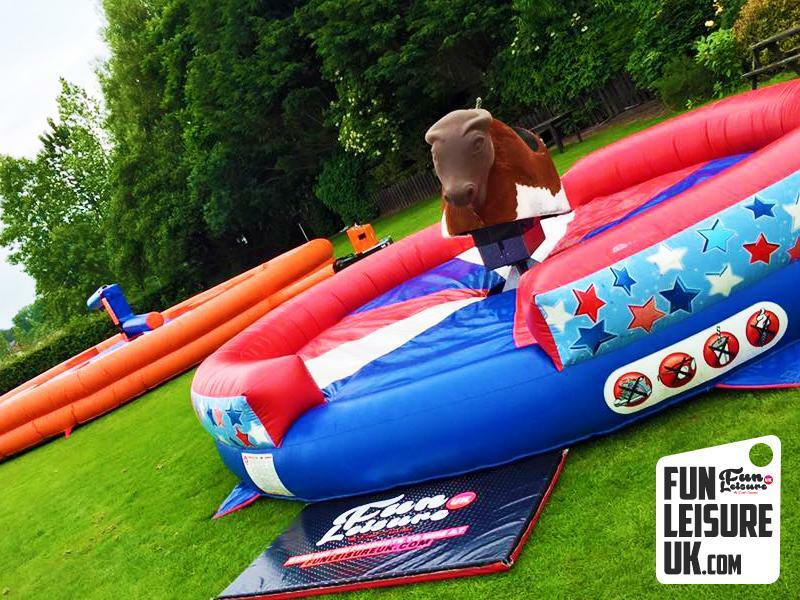 Our rodeo bull hire prices depend on location and the duration of the hire, so get in touch for more information on your rodeo bull hire. 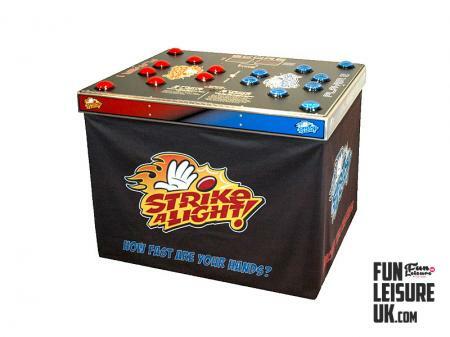 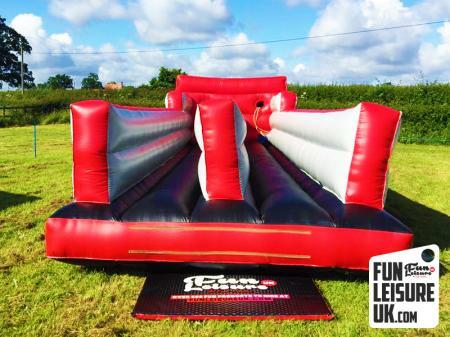 We stock a wide range of rodeo attachments, take a look at our extensive inflatable games range.